How to convert WebP to JPEG2000 in batch? 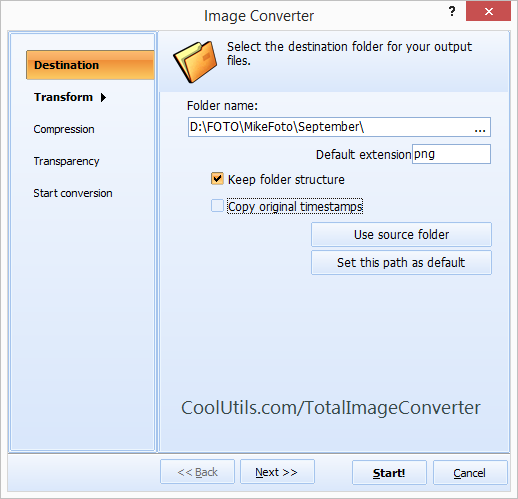 You are here: CoolUtils > Total Image Converter > How to convert WebP to JPEG2000 in batch? 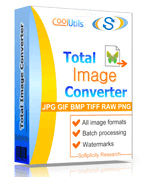 The Total Image Converter lets you convert WebP to JPEG 2000 in just a few clicks. Our easy-to-use conversion tool even comes with a full set of customization options allowing you to add watermarks, crop, resize, and rotate your images before converting. The WebP to JPEG 2000 Converter even supports working directly with the command line! With our WebP Converter, switching your WebP files to other formats has never been faster! We designed the WebP to JPEG 2000 Converter knowing that not every program is capable of interacting with every file. Given that WebP is a relatively new format it's sometimes necessary to switch from WebP to a different format in order to make your files usable. As such, it's our distinct pleasure to introduce you to the WebP to JPEG 2000 Convertor. Using our converter you'll not only enhance the editability and scalability of your images, you'll be increasing their accessibility across a variety of platforms. Try our WebP to JPEG 2000 Converter today through our free-30 day trial. You're also welcome to convert WebP files using our free online conversion service. This is an excellent way to experience all that's involved with converting WebP to JPEG 2000 using a single-file operation. 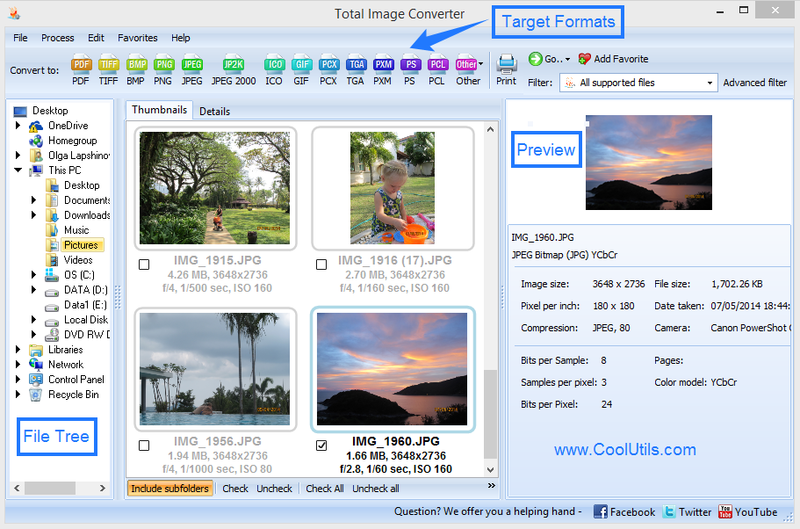 If you like what you see, you can upgrade to the full version of the Total Image Converter for just $24.90. You'll not only gain access to the batch WebP converter (a must for large projects) you'll receive a lifetime license that includes all major upgrades for free! While you're at it, check out some of the other formats that the Total Image Converter can help convert WebP files to including: JPEG, PNG, PDF, and more. The Total Image Converter features support for a variety of interface languages including English, Spanish, German, French, Russian, Dutch, Swedish, Italian, Portuguese, Czech, Japanese, Chinese, and Korean. So don't delay, give us a try today!